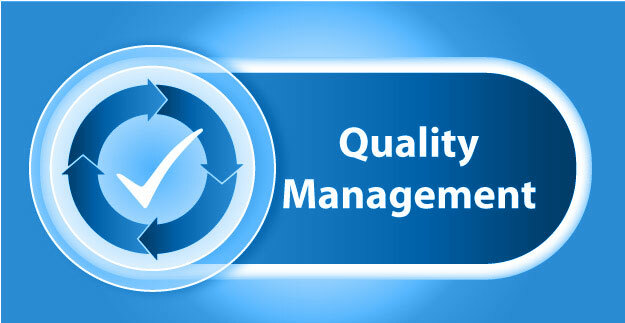 NavCert established a quality management system according to DIN EN ISO / IEC 17025. Compliance with these requirements is regularly monitored by the DAkkS (German Accreditation Body). Our worldwide accreditation guarantees our customers that the delivered services meet a high quality standard. There is also regular auditing of the NavCert as part of the TÜV SÜD cooperation. NavCert has been appointed by the Federal Office for Goods Transport (FOPH) on behalf of the Ministry of Transport and Digital Infrastructure under Directive 2004/52 EC as Notified Body for the European Electronic Toll Service (EETS) (NB 2603).